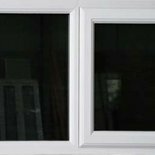 Timber windows are single glazed, PVCu are supplied as double glazed. 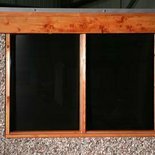 2ft and 4ft fixed, and 4ft opening windows (single glazed) are offered. 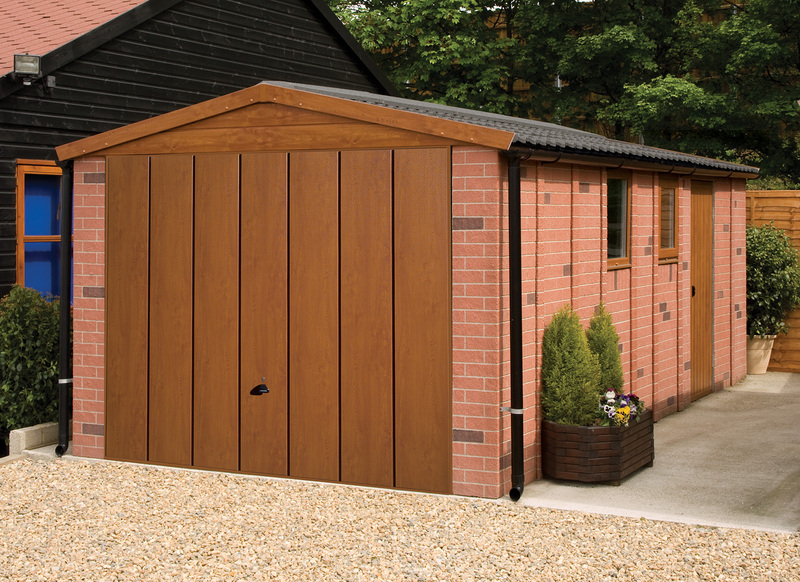 PVCu double glazed garage windows are offered in White, Anthracite and Decograin, Golden Oak and Rosewood. Supplied in both fixed and opening styles, PVCu windows are maintence free, and a fixed PVCu window is supplied as standard in the Special Package offers, Maintenance Free (MF) and Premium Option (PO).